We are launching a new series of intensive training programming for our students in 2019; a series of seasonal, intensive weekend long training camps to take your ving tsun to a whole new deeper place. Each camp will be unique and will have a specific focus including not only the physical aspects of Ving Tsun but also the ethics and morals, the Mo Duk as well as the place of meditation in your kung fu practice and much more. The first full weekend camp will be in February 2019. As a lead up to all this, we are offering our students a mini-version in December which includes the following challenge. The idea is to take the challenge for the months of October and November, then come to the training camp with your discoveries and questions. And I guarantee you will make discoveries AND have questions. At the camp we can all discuss and learn and take our knowledge to the next level. Train your Siu Nim Tau each and every day. Only once, but EVERY DAY. Each hand in the first section for one minute. That’s it! Do it every day and see where it takes you. Like I said, I guarantee you will be amazed at what you learn. Take notes, write things down In your notebooks and bring it in December to the training camp. 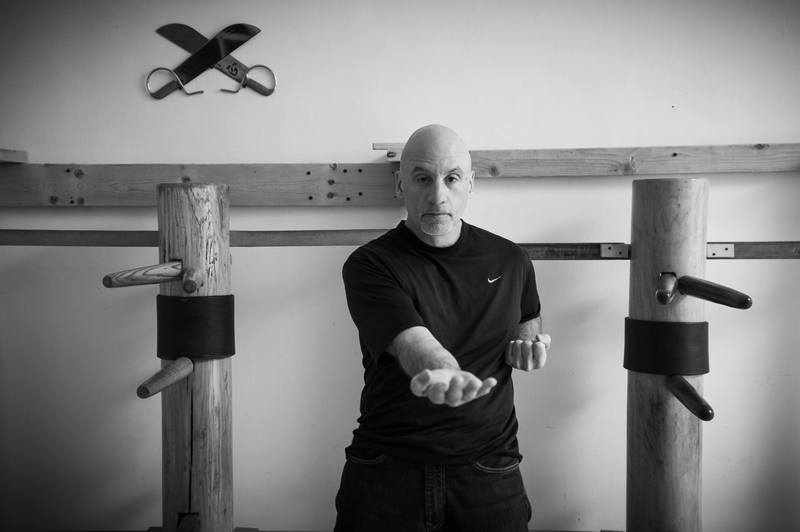 Want to get to the next level in your Ving Tsun practice? Here is the way. At the first of the month in November I will let you know what the challenge will be for next month.